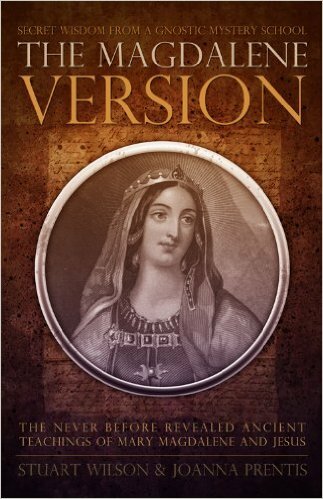 Continuing with my "reprinting" of De-Coding Mary Magdalene. 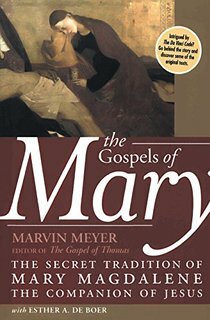 This is a long chapter that lays out the claims of and arguments against the gnostic writings that some claim present Mary Magdalene as the special companion of Jesus and the leader of the real Christian movement, suppressed by the patriarchal Peter and his ilk. In Celebration of the Magdalene, Gathering and Healing meditation evening. Celebrating Mary Magdalene and her message which is so powerful for us at this time… and embracing the Magdalene within each and everyone of us and our story. Let’s celebrate Mary Magdalene’s Special Day with food, song, dance, and poetry that supports the Divine Feminine! Please come and bring something to share—food, wine and/or an inspirational poem or quote in support of the feminine. And even! The Pope! Recognizes the importance of Mary Magdalene now! Find out how Mary the Mother and Mary Magdalene were part of an ancient Lineage of the Sacred Mystery Schools of Isis in Egypt. They were the Keepers of the Lineage of Light. Honoring the feminine was the deepest truth of the secret teachings of the Holy Grail. 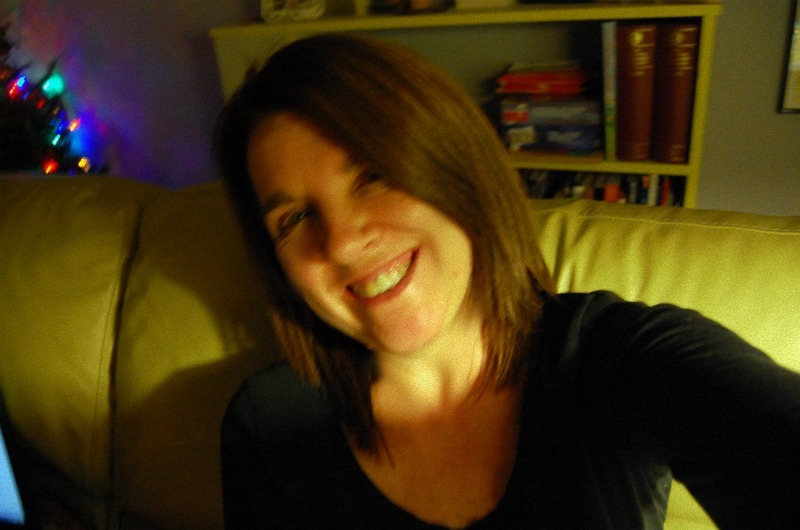 Discover why the Celtic Lineage of Feminine power holds a key to the healing of modern society. Revered as the sacred keepers of the mystical knowledge of the stars these women were the anointed ones who kept the frequencies of light alive in the darkest of times. Mary Magdalene’s in sacred partnership with Christ embodied the union of both sexual and spiritual beauty. Healing the split between sexual and spiritual power is a key for women of all cultures in these dark times. Pope Francis has just aknowleged her as one of the beloved Apostles and although many of us have known this for many many years it is a direct call to honor the feminine throughout the world. Pope declares Mary Magdalene the Apostle to the Apostles - this is huge!!! Please join us and help spread the word of this incredible celebration that will prayerfully uplift the consciousness so all can see and feel the deep worthiness of women and deeply appreciate the men who join us in this sacred honoring. Who are we honoring— YOU— the sacred holy one as is expressed and danced and known in a greater and deeper truth. For who is Mary Magdalene in all of these different archetypes if not aspects of ourselves - aspects which we now elevate to the highest state. It’s somewhat challenging to describe Gnosticism because it wasn’t an organized movement, a religion, or even a homogeneous philosophical school. Perhaps the best way to describe it would be to compare it to the self-help movement of our day. For some reason, in the last part of the twentieth century, this notion of the importance of self-esteem took hold in our culture and infiltrated almost every aspect of life, including religion.Two hundred years ago, Christian thinkers and preachers of any denomination would have been appalled at the suggestion that a goal of Christian faith is to help the believer feel better about herself or help her overcome insecurities and self-doubts. On the contrary, despite their differences, Chris-tians and Protestants alike would have described the goal of the Christian life as believing rightly and shaping your life in a way that meet’s God’s standards and spares one an eternity in hell. In the nineteenth century, several discoveries broadened scholarly comprehension, and eventually popular understanding, of Gnosticism. An ancient work of the Christian Hippolytus, Refutationof All Heresies, lost for centuries, was discovered in 1842 in a Greek monastery. This work, of course, quoted many heretics, including Gnostics. More important to many was the rediscovery (in the British Museum) and then translation of Pistis Sophia (into English in 1896), a probably third-century work in which Mary Mag-dalene — and Mary, the mother of Jesus, by the way — figure prominently in dialogue with Christ. Snippets of other Gnostic texts existed, but the real revolution in this area came in 1945 with the discovery in Egypt of the Nag Hammadi library, a collection of Coptic texts, bound in leather, and dating from the late fourth and early fifth centuries, that included many Gnostic works (as well as a partial copy of Plato’s Republic). Hidden in jars and stored in caves, it is thought that the library belonged to a Gnostic Christian monastery.